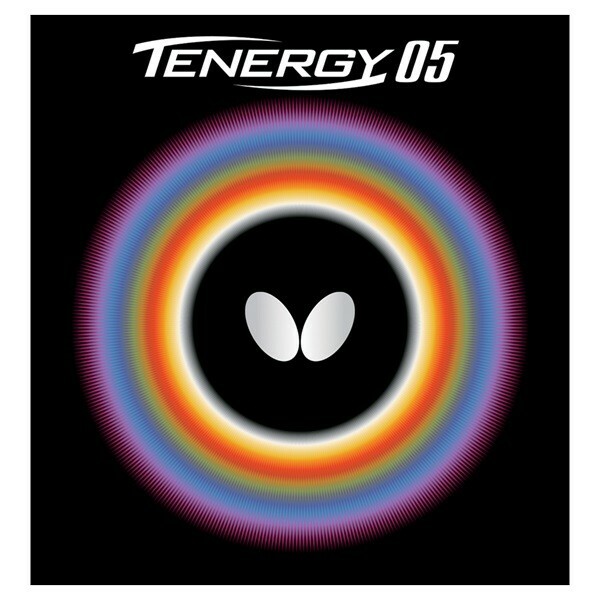 TENERGY 05 has a unique feeling using a combination of Spring Sponge technology, High Tension rubber and a tacky surface. It is excellent for imparting a great deal of spin on the ball. 05 in the name was adopted from Pimples Code No. 5. Tenergy 05 enables a full range of topspin play at or away from the table. It keeps its explosive power throughout the life of the rubber without the use of speed glue or boosting. Tenergy 05 is very popular among world-class table tennis players. European Champion Timo Boll uses Tenergy 05 on forehand and backhand.